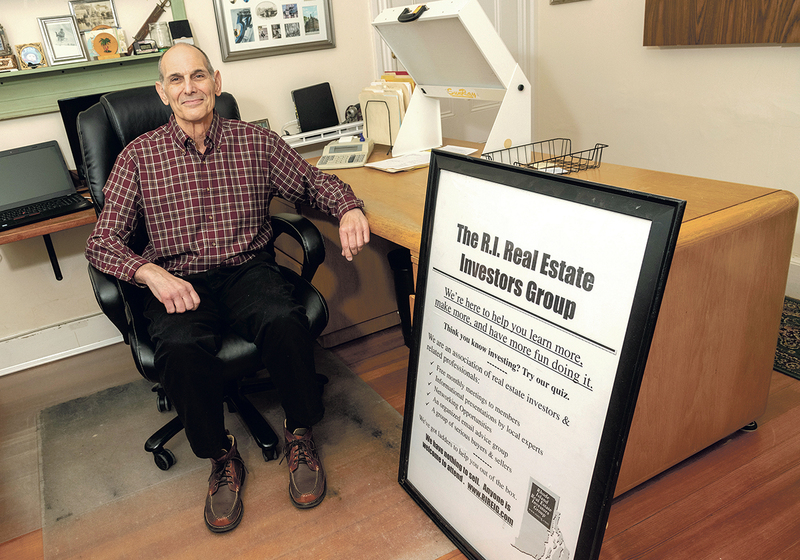 STEADY GROWTH: Rick Cohn organized the Rhode Island Real Estate Investor Group in 2003. It meets monthly and has 200 members. The group is structured to provide networking and information for real estate investors on topics of interest, including the upcoming tax law changes.